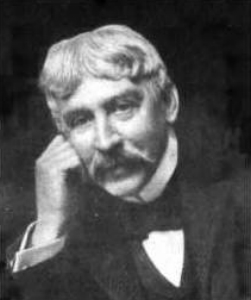 Bret Harte - A Man Of Letters . Many years ago, I bought a compilation of poetry from a charity shop. 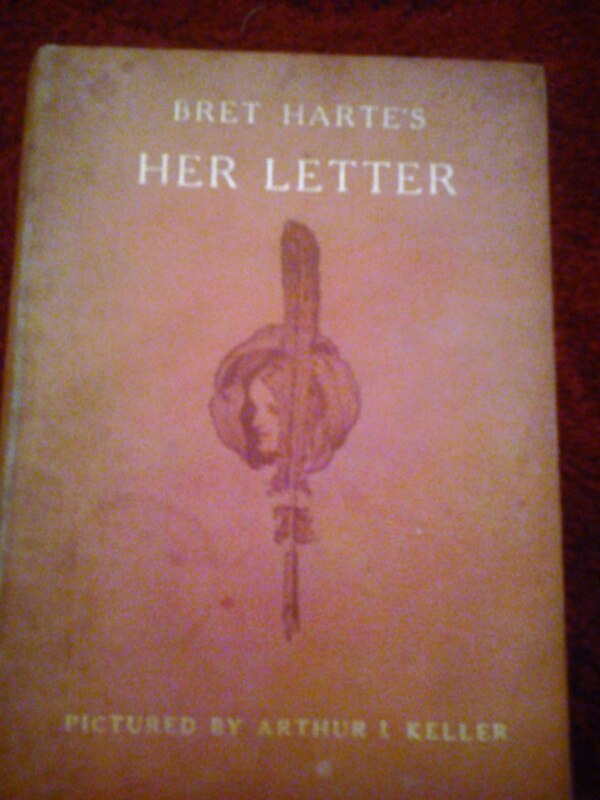 Amongst the selections it contained the poem 'Her Letter' by Bret Harte. I adored it from the start, imagining a stage set in a study: echoes of a room reminiscent of the one in Gone With The Wind with a young woman sweeping in, dressed in a lovely crinoline gown, music playing in the background and the glimpse of dancing dresses as she closes the door before sitting at a desk and reciting the poem full of bittersweet longing for her beau and her life back in Poverty Flat. 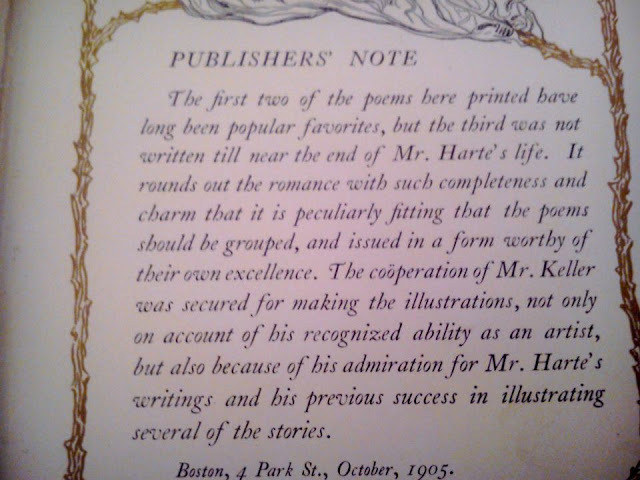 You can imagine my delight when I found out that Bret Harte had written another two poems in the series 'His Answer' (written by Joe's Gold Mining partner Truthful James) and 'The Last Letter' bringing a wonderful conclusion to the romance. They say 'Never judge a book by its cover''....here's the evidence! Bret Harte was born on August 25th 1836 in Albanay, New York. He was a short story writer and poet, best remembered for his short fiction featuring miners, gamblers, and other romantic figures of the California Gold Rush. In 1860,following death threats, he had to leave California due to his support of Mexicans and Indians following a massacre of Indians A modified excerpt of Harte's editorial damning of the massacre said:“Old women wrinkled and decrepit lay weltering in blood, their brains dashed out and drabbled with their long gray hair. 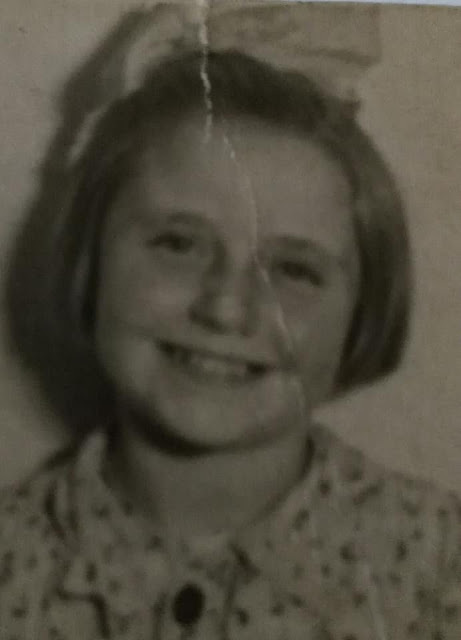 Infants scarcely a span long, with their faces cloven with hatchets, and their bodies were mutilated ghastly with wounds'' Despite evidence of a planned attack and references to specific individuals , no-one was ever brought to trial . On August 11 1862 he married Anna Griswold. 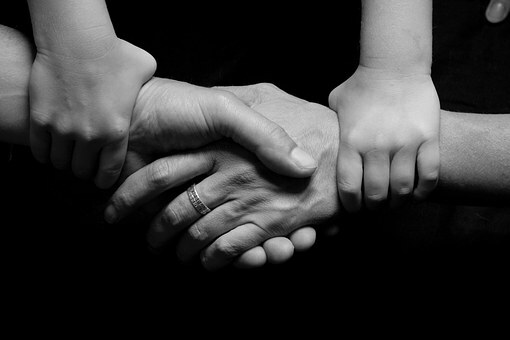 They had four children - Griswold, Francis, Jessamy and Ethel. 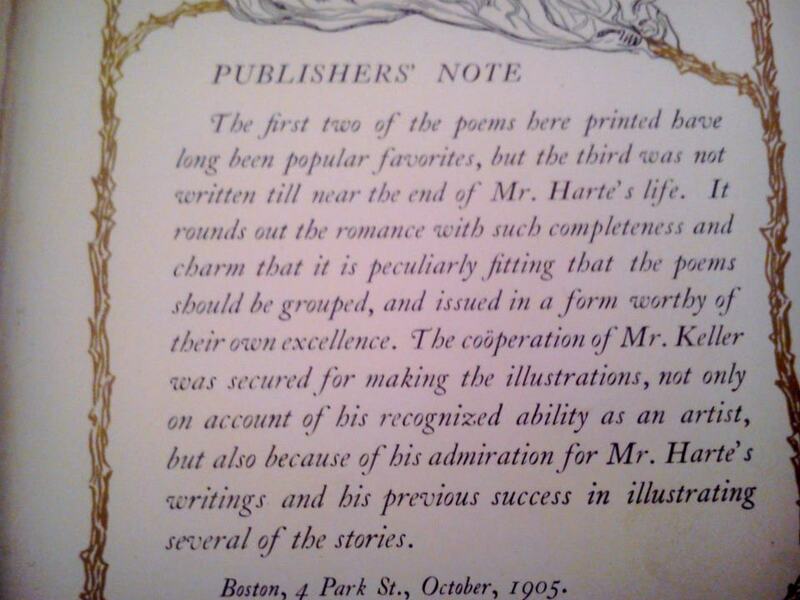 During the 1860's Harte had formed a friendship with an upcoming writer- Mark Twain . 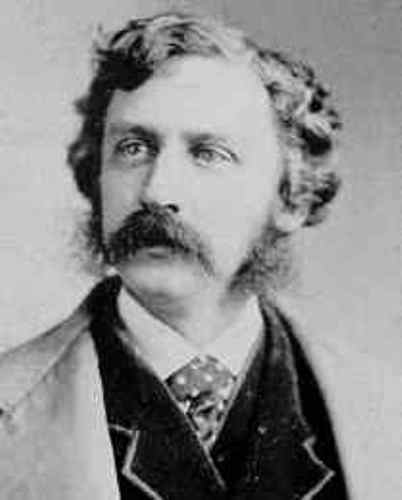 Bret Harte passed away in 1902 of throat cancer. He is buried in Frimley, Surrey.